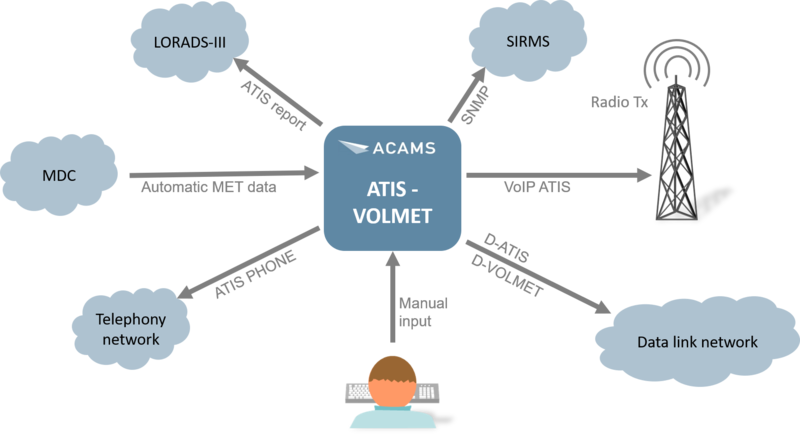 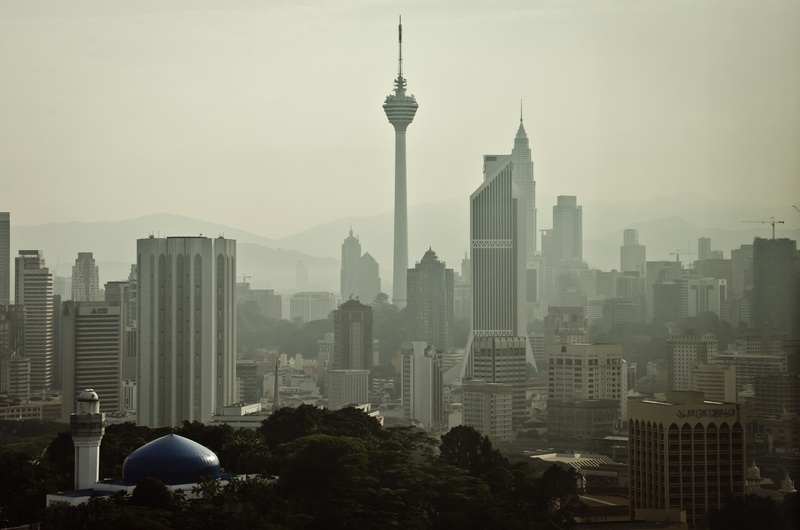 ACAMS to supply its largest ATIS/VOLMET system ever, to be delivered to Changi Airport, Singapore. 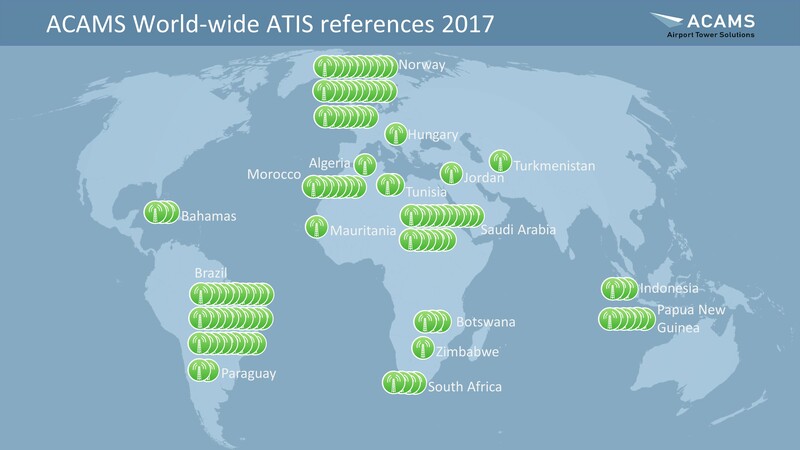 ACAMS has supplied more than 100 ATIS installations world-wide. 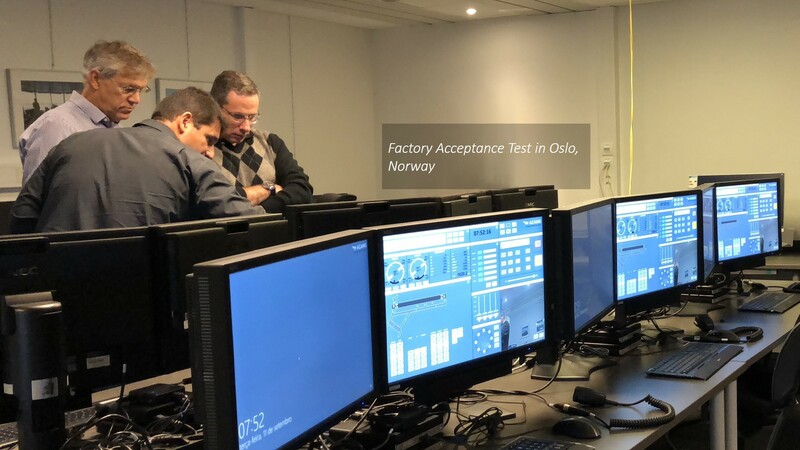 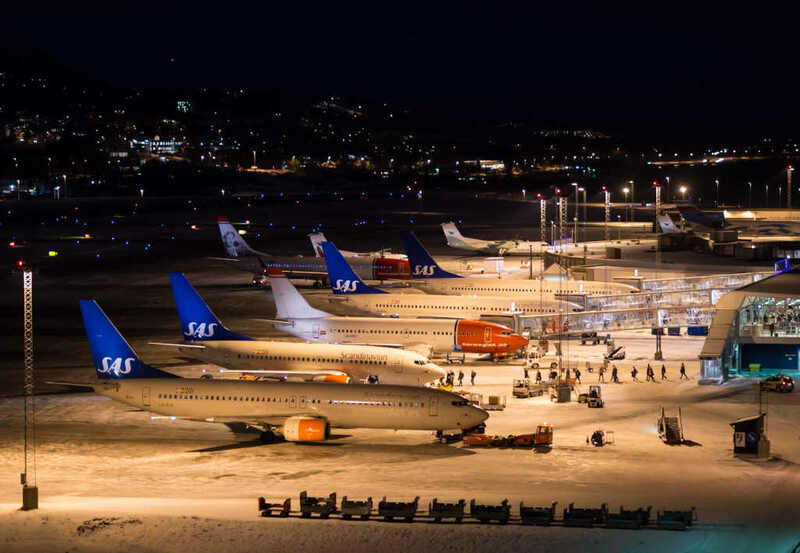 ACAMS improves the Airport Lighting Control and Monitoring System with Single Lamp Control at Sandefjord Airport Torp, upgrading from CAT I to CAT II. 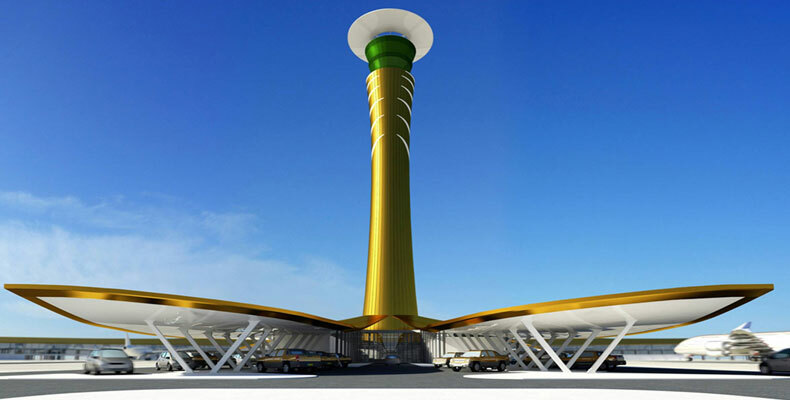 ACAMS is supplying a complete integrated tower solution (I-TWR) to Maun international airport, Botswana. 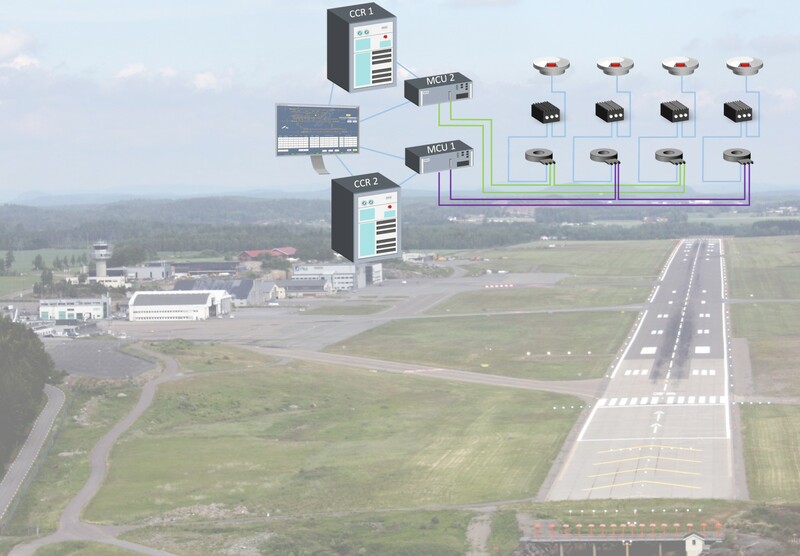 Avinor orders extensive midlife upgrade program for ACAMS' I-TWR and ATIS systems in Norway. 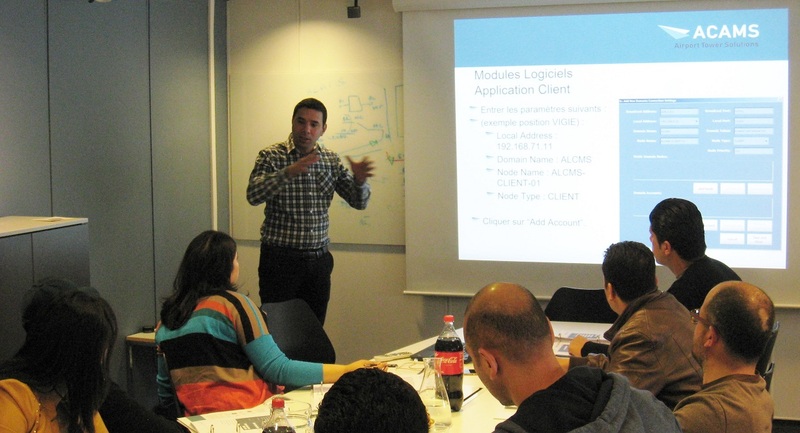 D-ATIS and D-VOLMET systems from ACAMS are now in operational use in Morocco with 7 country-wide installations. 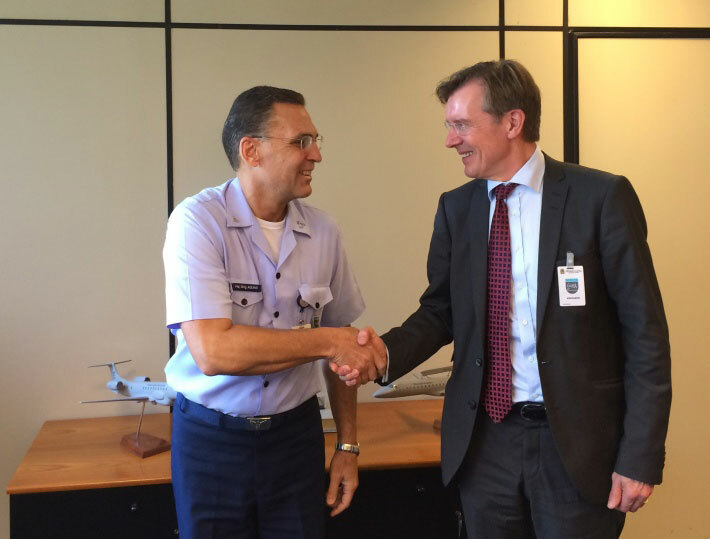 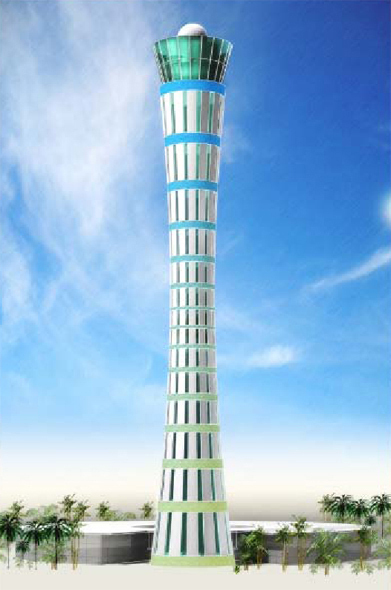 ACAMS has received order for additional 4 integrated tower (I-TWR) solutions to Brazil. 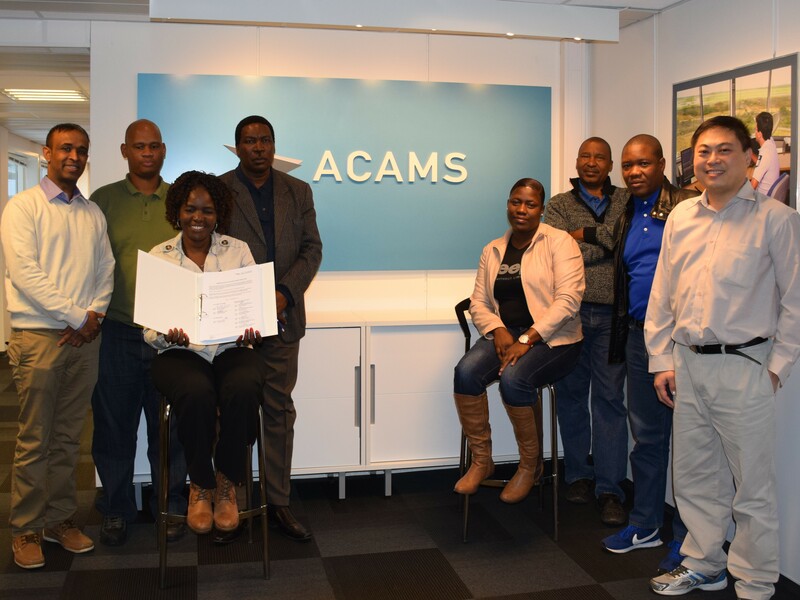 This will bring the total number of ACAMS I-TWR solutions in the country up to 27, further solidifying the ACAMS presence in this large country, and verifying the customer's trust in our solutions. 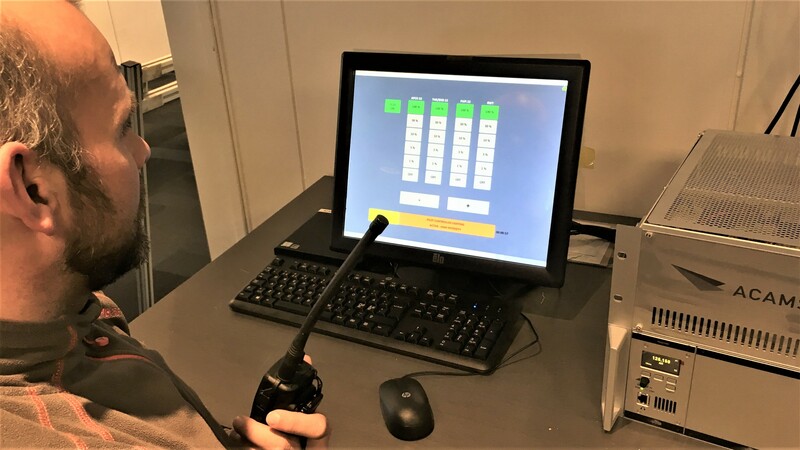 ACAMS is pleased to announce that a contract has been secured for supply of a Technical Control and Monitoring System (TCMS) for Macau International Airport. 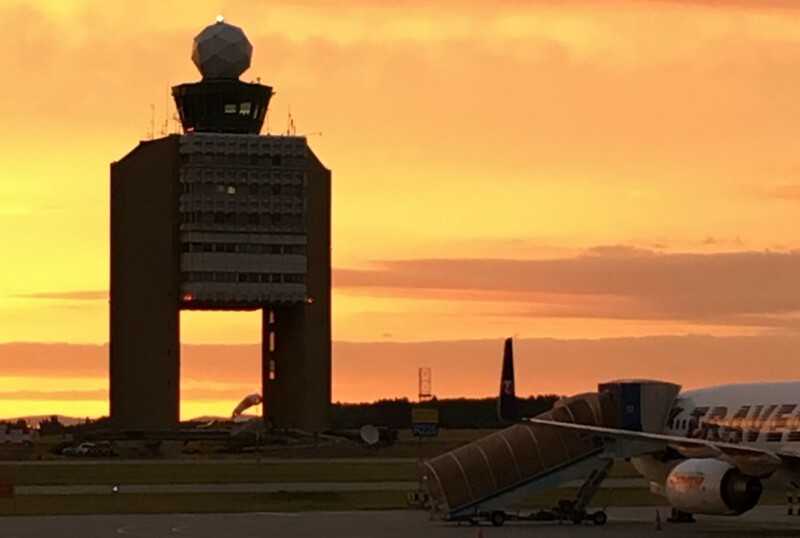 ACAMS has successfully completed the FAT for expansion of the Airfield Lighting Monitoring and Control System (ALCMS) at Cairo International Airport 05R/23L to include single lamp control of stop-bars & lead-on lights. 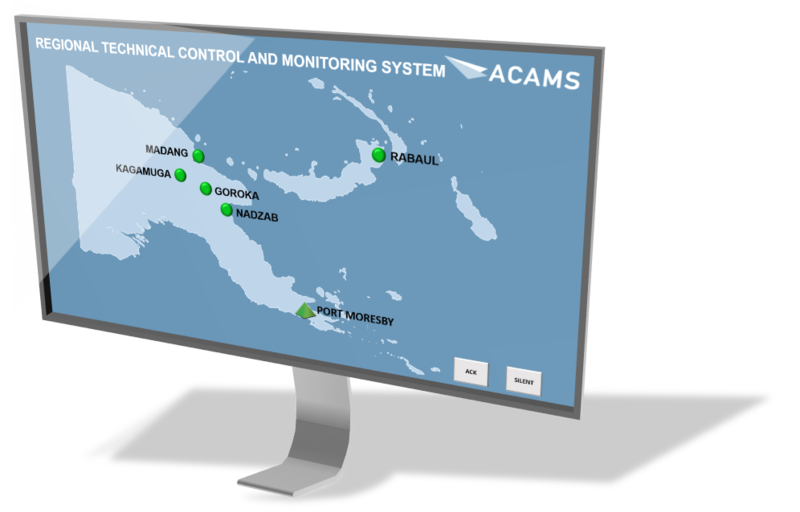 ACAMS Technical Control & Monitoring system to Pakistan's prestigious new capital airport in Islamabad. 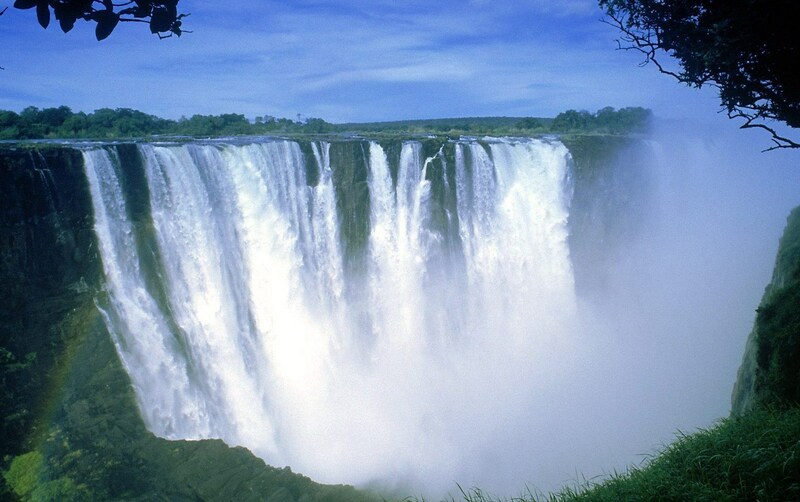 ACAMS to supply I-TWR solution to the airport of Victoria Falls, Zimbabwe. 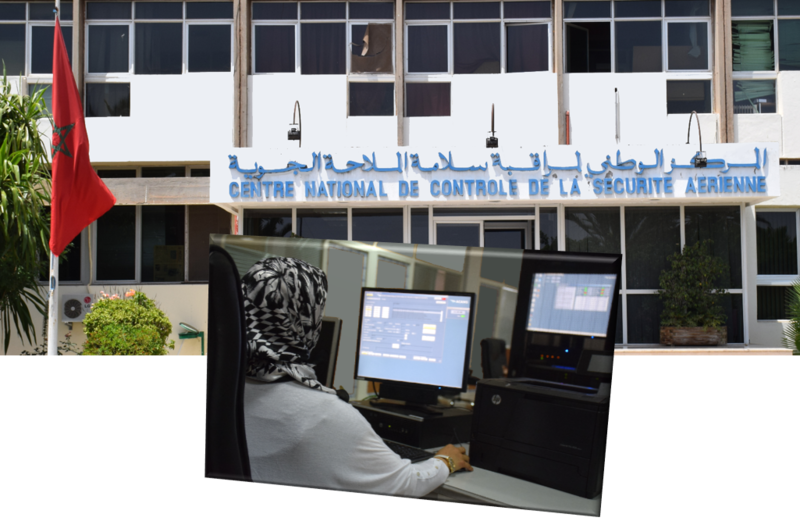 GMS, CARTS, LVP and D-ATIS systems to Jeddah KAIA successfully factory accepted. 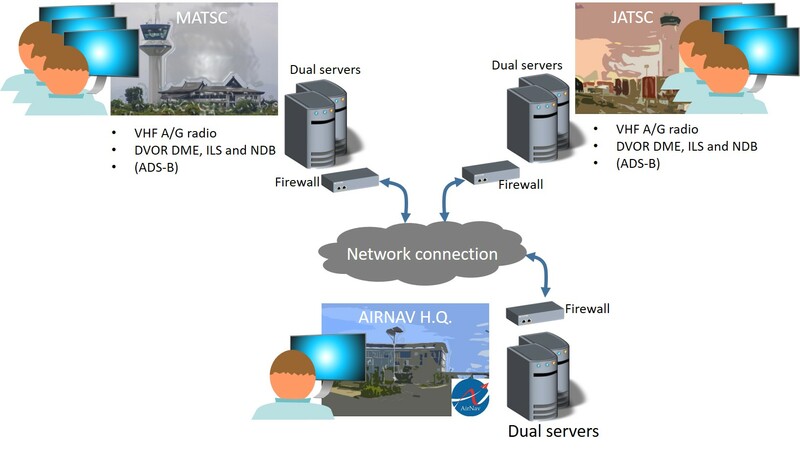 Successful FAT for 7 D-ATIS systems and a D-VOLMET to Morocco.